Hello out there. Snowing hard here in central Montana. But it’s only blowing about 31mph so far. 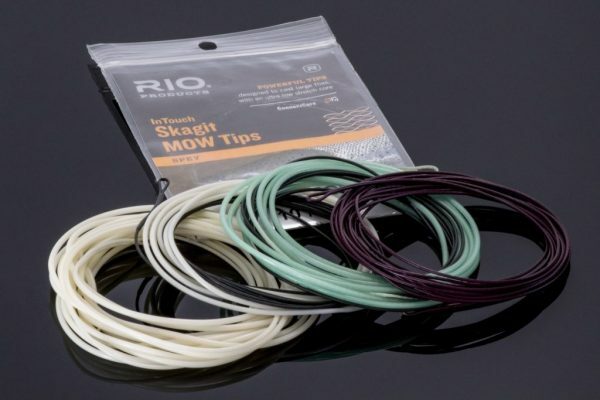 We often make suggestions about fly fishing here on this transparent blog, fishing report, and entertainment site. Lots and lots of you read this daily. 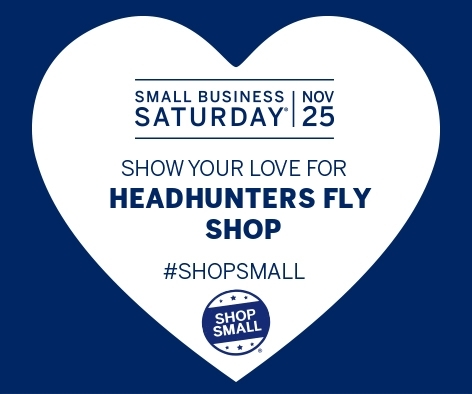 How about showing your support for our small fly shop in Craig this holiday season? A fair trade for sure. 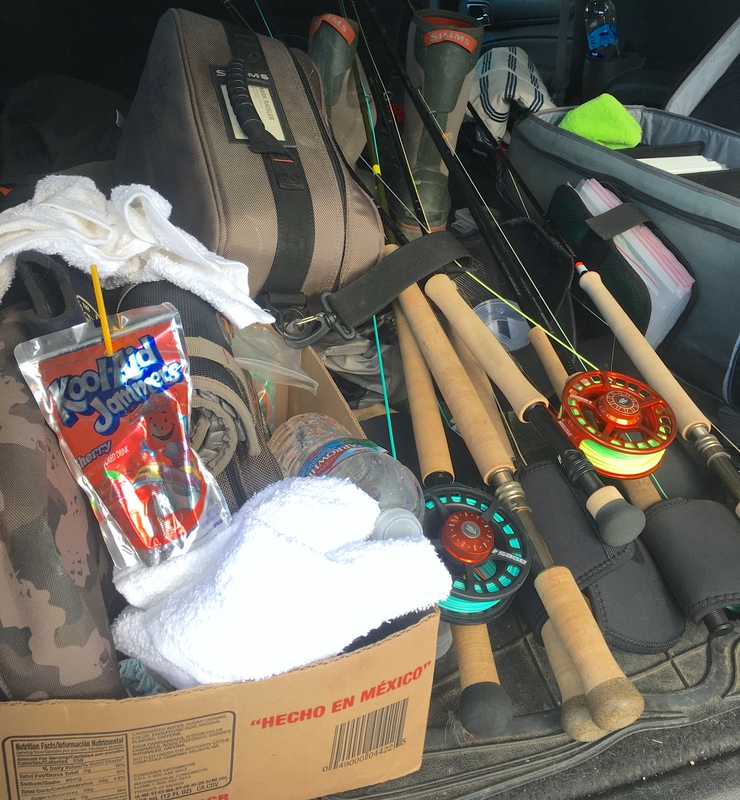 Or you can go to your big box or online discounter and read their daily blog and fishing reports for the Missouri River. 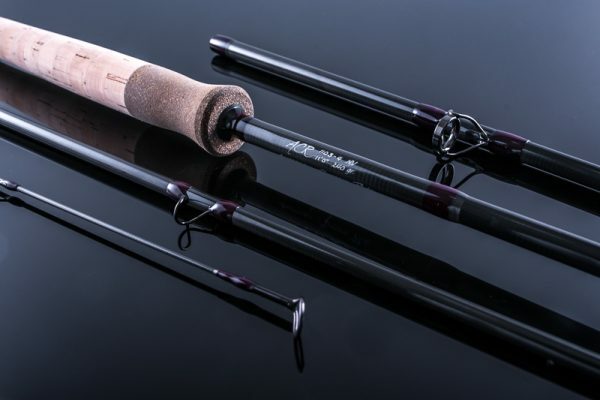 We wouldn’t steer you wrong here on the Headhunter. Nope. Check out our online store here. How about a gift card. Don’t know what to get yourself or your spouse? 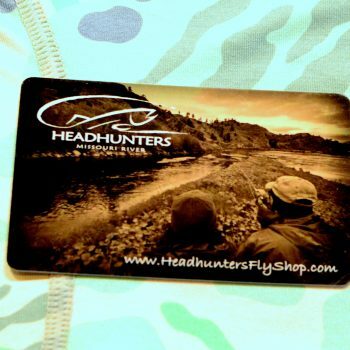 A Headhunters Gift Card is the way to go. 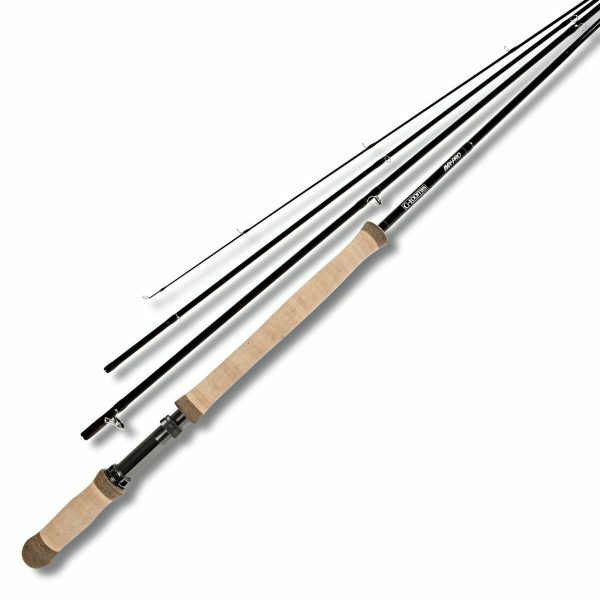 Call up our crack Holiday Sales Staff and get a couple @ 406-235-3447. Any denomination, the sky is the limit. We want to say thanks to all of you for your 12 month support from all of us here at Headhunters of Craig Montana. Enjoy your Friday before the holiday period starts and it is all over! We are still fishing, not today with the high winds, but back on it tomorrow with a beautiful week coming up. 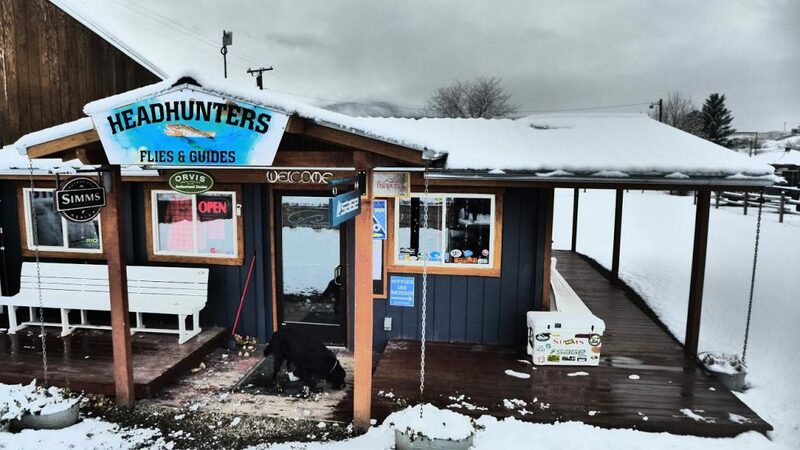 Stop in the store and see us for great holiday sale items, $400 Spey Guide Trips, shuttles, winter lodging, and so much more here at HH Fly Shop. 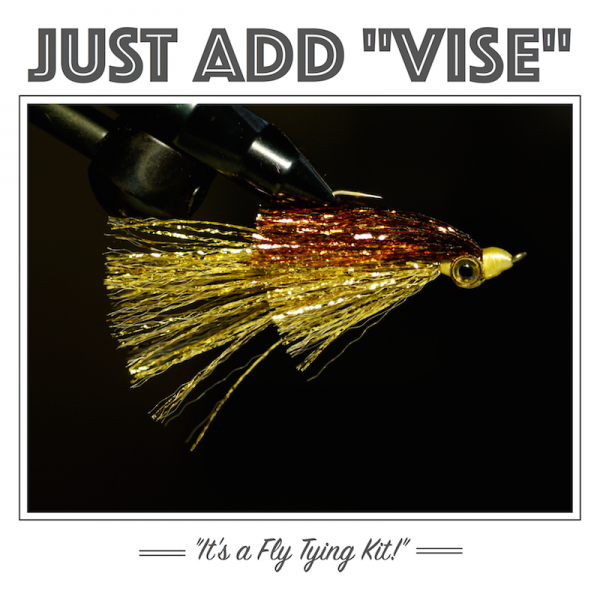 Fly Shop Small this holiday. It’ll do your soul a solid. 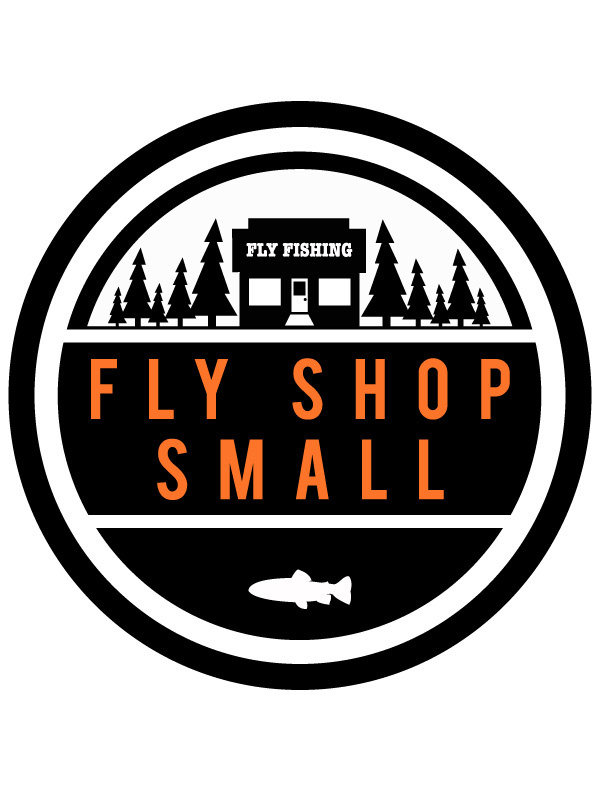 Best Fly Shop in Craig, Fly Shop Small, Shop with Us!